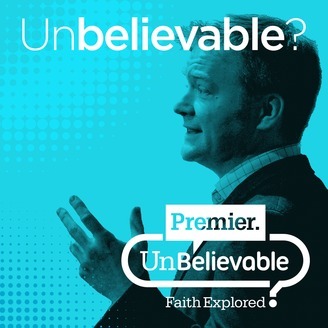 Atheist sceptic Michael Shermer debates Chrisitan apologist Luuk Vandeweghe on whether the miracles of Jesus recorded in the gospels can be treated as historically reliable. 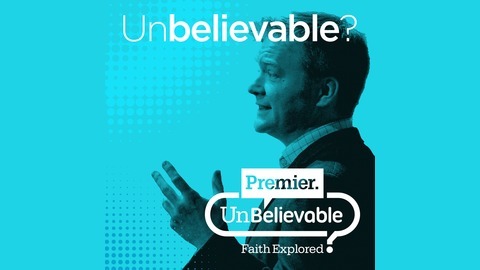 The debate was moderated by Justin Brierley of the Unbelievable? show and recorded live at the North West Miracles Conference in Sequim, WA.